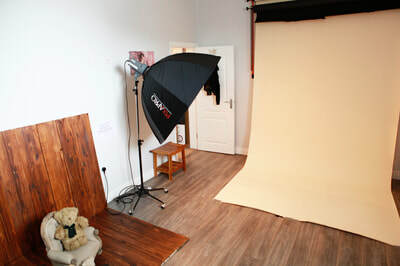 The photography studio is based on the main High Street in Longridge near Preston, above Christopher Moss Hair Salon. The studio is only a 10-15 minute drive from the M6 Junction 31a, and a 15 minute drive from Preston, and the a59. There is available street parking on the streets located around the studio. 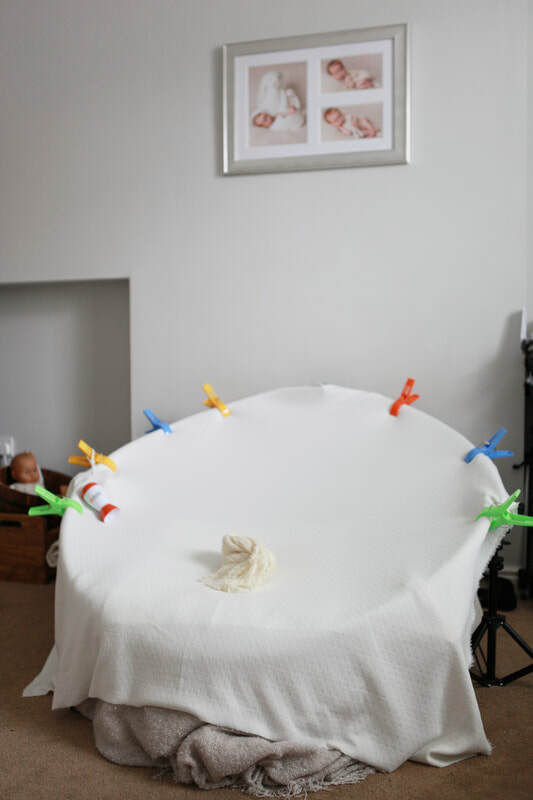 cosy with a cosy sofa, and magazines where you can relax on whilst I capture your baby's first photo's. With complimentary Hot & Cold refreshments available through out your visit - I can ensure you will have a lovely experience. all near by should you require anything else during your visit. bespoke styling during your session. 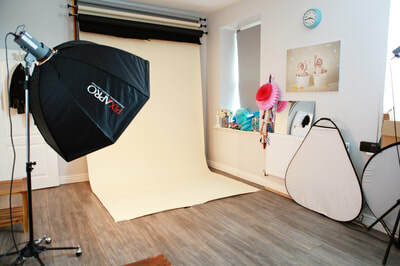 The studio is also has spare nappies, wipes and a changing facilities, for changing your baby during your stay. ​If you are breastfeeding, and should you wish to feed your baby in private to this option is available. The studio has a fridge, bottle warmer, perfect prep machine and a kettle, for parents who require making bottles. The walls showcase the beautiful samples of the handcrafted products we offer our clients, you can touch and feel all of the samples to see which kind of products you wish to take your images home on. Our real wood back drop which is a popular choice for our newborn & sitter baby photo sessions gives your images that real rustic feel to your photo's when styled with the wooden props we have available inside the studio. 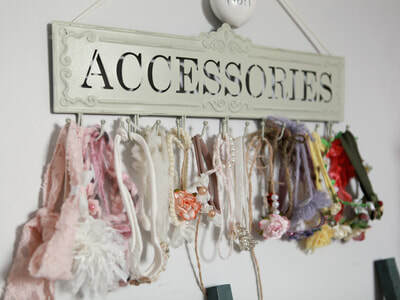 Boasting a private bathroom & changing area, ideal for freshening up or outfit changes during your session. When you choose to have a professional photo shoot, you are creating memories to take beautiful pictures home, and making memories creating them. A trip out the photography studio is such an exciting day out and a wonderful part of the experience. Sometimes having photo's taken can be an uncomfortable experience for some, so hiring a professional photographer will put you at ease and relax, and position you to look your very best. Opting to have your portraits taken inside a studio also gives you complete privacy and away from by standers watching you having outdoor location sessions. After your session you will be invited back to the studio for your Viewing & Ordering session. Your photographs will be displayed as a beautiful slideshow set to music on a large flat screen with complimentary refreshments. ​I love to present your images in the best possible way for maximum visual impact when seeing them for the first time. You are welcome to bring family & friends to your appointment so you can view your images together. 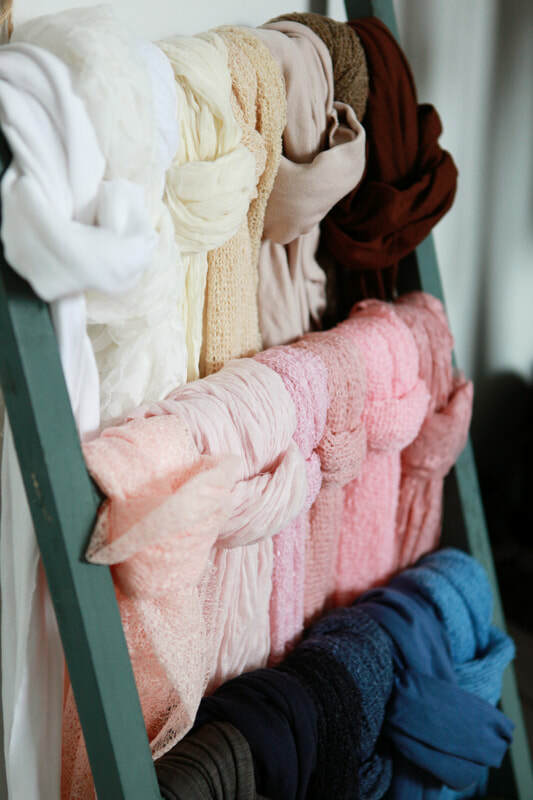 ​The ordering appointment is a relaxing experience with no pressurised sales, with samples of all of the products we offer on display to make choosing the right products an enjoyable experience. I am also on hand to hep with any decision making as I have a true understanding of which products suit certain images to make them look their very best. Please feel welcome to pop in for a chat and a look around the studio.